Being one of the best in the business is absolutely necessary and who else to explain this better than Michael Otto. He has seen so many highs in life but continues to looking to build upon them to ensure a sustained period of success for the next few decades. Otto was born in Poland during the Nazi Germany Era. 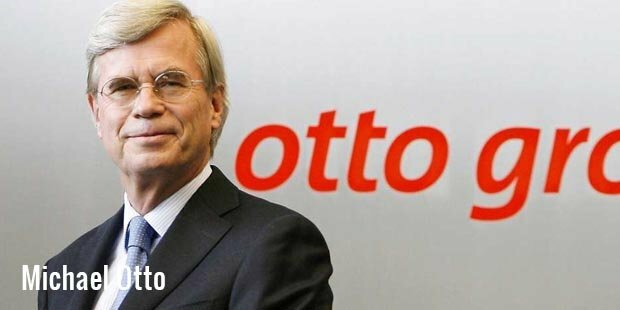 He is the current head of Germany’s Otto Group, which is an undisputed number one mail order service in the world. The company is known to be building upon its previous strengths and are constantly raking in the profits, year after year.Michael’s efforts have seen the Otto Group grow in stature from 1981-2007 and are currently only the second largest e-commerce site in the world, behind Amazon. With his continuous efforts, Otto has been the fulcrum behind the company’s presence in more than 123 nations around the world. His beginnings were extremely normal for someone who would one day be a leader in business. Having started out as a trainee in a bank, Otto went on to study and earn a doctorate in Economics from the Munich University.He set up his own finance and brokerage firm before joining the Otto Group. Michael Otto became a member of the Executive Board Merchandise. It was with the efforts of Dr Michael Otto that the company was able to start flourishing and bring in the profits. Not satisfied with his efforts in the Otto Group, he, along with his family began investing in the real estate business and rapid growth meant he was able to go international with his investment. 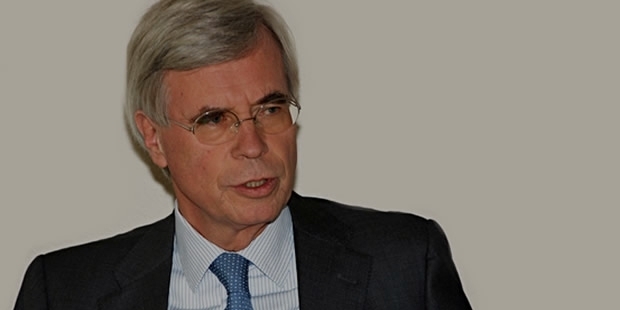 It was this sort of courageous planning and effort that ensured that Michael Otto would remain one of the best in the business.He began investing in Real Estate in United States and Canada, before moving on to beginning shopping centres all over Germany.Michael Otto is not only a good businessman, but is also a great environmentalist. He has ensured that his company’s products remain in line with the safety of the environment and has taken efforts to reiterate this fact. 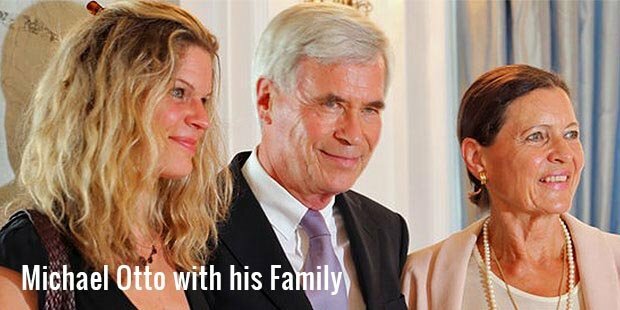 He founded Michael Otto Foundation, which plays an important role in preventing the destruction and ensures prolonged safety of the environment.Otto is married with two children and is known for his soft-spoken ways as well as his very friendly nature. He is undoubtedly one of the most celebrated German businessmen and this, along with his fight to ensure the safety of the environment, make him one of the most respected personalities in Europe.